Planetary events listed by date, giving you advance notice of important opportunities that may have a lasting influence on your life. Helps you to remain in control of significant events. Being equipped to deal with escapist tendencies and facing up to major upheavals. 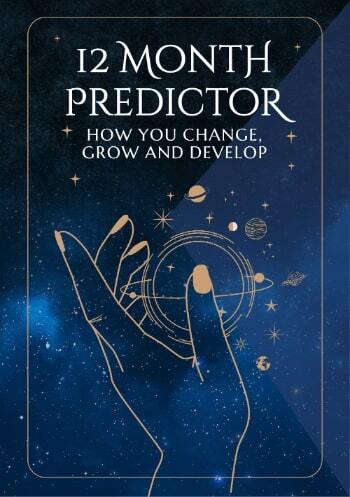 Predictor should only be used as a helpful guide. Please Note: At all times, it is for you to make use of your most positive characteristics during the periods indicated.